To Support the Virginia Agribusiness Council & "Milk For Good"
Milk is one of the most requested yet least donated items to Virginia’s food banks. On average, the families coming to our food pantries receive less than 1 gallon of milk per year. In 2019, the Federation of Virginia Food Banks will make more milk available than ever before through the Milk for Good program. Your contributions will go directly toward the purchase of fresh, locally processed, nutrient-rich milk for pantries to put on their shelves. 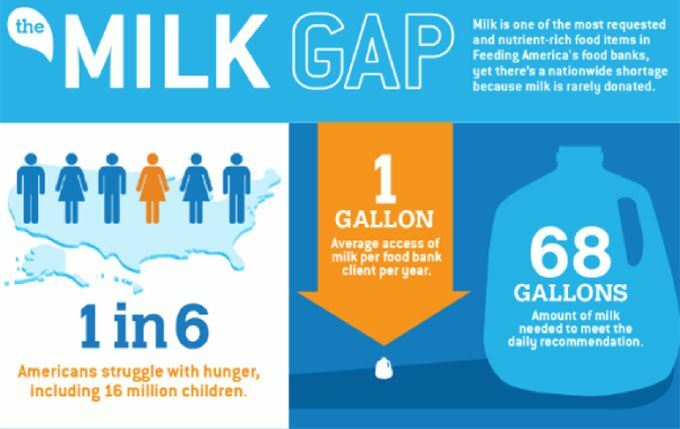 On average, a $5 donation will provide 24 servings, or three half-gallons, of milk. The Council will donate a portion of the proceeds from this event to the Federation of Virginia Food Banks who administers the Milk For Good program throughout Virginia. Prizes awarded to 1st , 2nd, 10th and Last Place Teams! Prizes - Donate an item to be given as a team or contest prize! Full refund on or before 7 days prior to tournament.